A record number of Indianapolis voters are voting early in these hotly contested federal and state elections. At the same time state police and continuing their investigation in to possible fake and falsified voter registrations. Superintendent Doug Carter told Eyewitness News some people will get to the polls and not be able to vote. Tuesday afternoon, the organization under investigation fired back, claiming the state’s voter registration records are mismanaged and inaccurate. Almost 14,000 Marion county voters have already voted, the clerk’s office said, without one single problem. Russell Hollis is deputy director of the clerk’s office. “No bad registrations, no fraud and the lines are moving quickly,” he said. 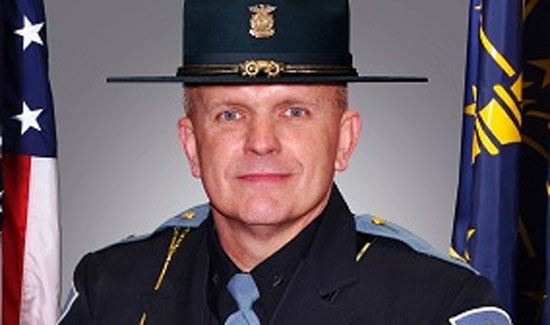 But at the same time, Indiana State Police Superintendent Doug Carter said detectives are finding evidence of voter registration fraud and forgery. The investigation covers in Marion and 55 other counties. “I think there will be people that will get to the voting booth and won’t be able to vote,” Carter said.